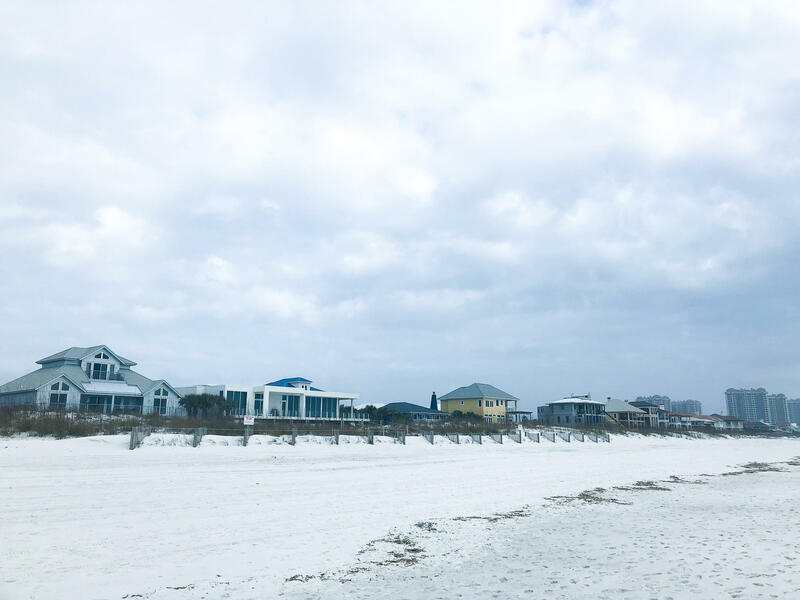 Continuing the series on Pensacola Beach ownership and access, Abigail Megginson explores the double taxation claims on the beach and how that issue could potentially affect development and public access. Escambia Property Appraiser Chris Jones wanted to tax the beach property. The argument was since these leases on the beach were 99 years long, they were practically the same as being owned by the residents and therefore should be taxed. Thomas Campanella has lived on the Santa Rosa Island for nearly 40 years and served on the Island Authority as the board’s only elected official. He said this taxing of property is the moment when the beach controversy began. “When you begin to tax the land as well, they said wait a minute we’re paying a lease fee and a tax on the land then that’s when the real double taxation group out here started,” Campanella said. But why does all this matter? Why not just give these residents ownership of their land since the judge said their leases are like ownership anyhow? One issue is public access, but there are some built-in protections on Pensacola Beach. Preston pointed out that even if people did own their land on the beach they would never be able to keep people off the shore because their lease only goes to the dune line. But Campanella says there are unintended consequences if residents are allowed to own their land. For one, the Santa Rosa Island Authority couldn’t exist without a steady income of lease fees. As far as development goes, the SRIA has the duty to review any changes to land development caps. If the county ever did decide to raise the cap to allow more development, the Island Authority board has the opportunity to advise for or against any changes. Although Escambia County can change the cap at any time no matter what the island authority says, the existence of the Santa Rosa Island Authority means any changes would be that much harder to implement. It’s a permanent layer of protection and it could go away if residents have fee simple title and lease fee payments stop. Right now, the beach has hit the cap, and it’d have to be changed to further development. Read original article with audio interview . . .